For the last 10 years eCommerce is rapidly gaining the speed with a focus on building customer relationship and promoting small businesses globally. These days business owners everywhere know eCommerce works as an effective tool for building a profitable store. eCommerce, or electronic commerce, is commercial transactions transferred electronically on the Internet. To put it briefly, eCommerce means buying and selling goods or services via the internet on any device. There are many types of eCommerce activities like online ticketing or auctions, internet banking which is used worldwide. The most known examples of global online stores are Amazon.com, eBay or Alibaba. 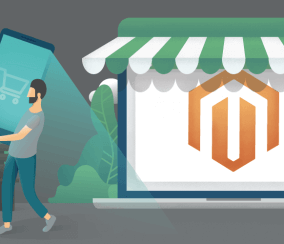 In this article, you will learn the differences between electronic and regular commerce, eCommerce basic concepts, and will get to know Magento as a great example of the eCommerce platform. 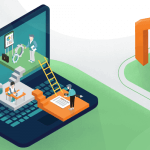 While owners of physical stores face the costs of maintaining stores and warehousing, eCommerce benefits from managing a store online where only an Internet connection and technical development are required. Online stores are mostly focused on product storage and development and can offer flexible solutions to customers like discounts. 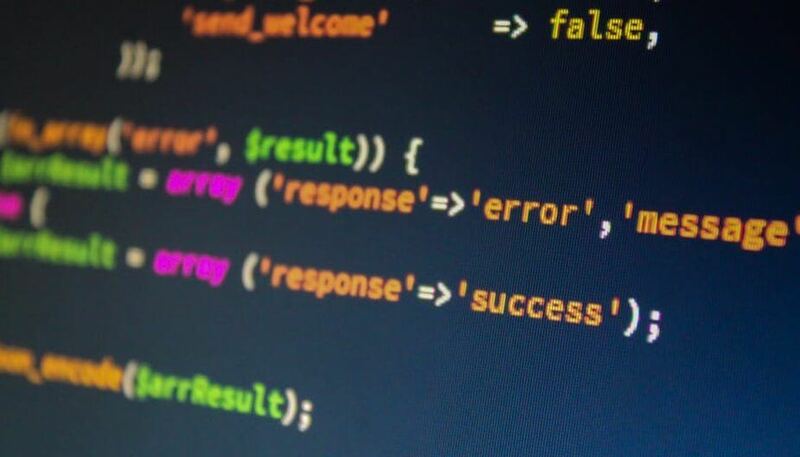 But on the other side, they totally depend on cost related to software development, advertising cost, highly paid software developers, connection and setup cost. Running a physical store may be limited within a specific geographical area. However, eCommerce doesn’t really relate to where an online store is registered. That is why online stores have more possibilities to reach consumers in distant locations easily and cheaply. 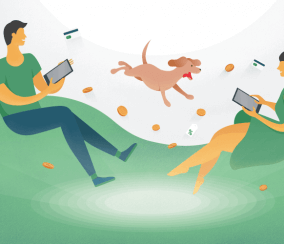 Customers can easily browse a global market with no additional charges and purchase products from multiple parts of the world at once. Physical stores are usually open during 8-10 hours a day and depend on having an employee on-site. Online stores are always open, no matter when customers purchase products. Unrestricted by the working hours, online stores can serve customers 24x7x365. Traditional commerce delivers products immediately to customers in physical stores. In the case of eCommerce, all the goods are delivered at the customer’s location, but it takes some time to process customs procedures if the products are ordered from a different part of the world. In this case, eCommerce is more agile of attracting more users online and finding potential customers within a short period of time. Online stores can address hundreds or thousands of customers at once and offer products based on data. Traditional commerce addresses a certain group of potential customer and uses other marketing tools as printed material, presentations, which may cost more than your budget allows. How big is the global e-commerce market today? What are the reasons that eCommerce has shown such an explosive growth pushing a traditional method away? 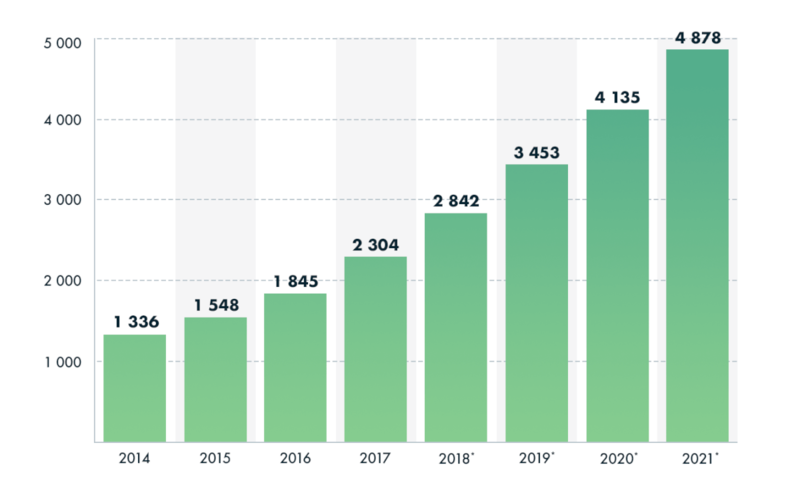 By 2021 retail eCommerce is aimed to hit $4.800 trillion worldwide, which is driven by creating fast-developed online companies and advanced mobile devices supposed to be extremely convenient for online shopping. In 2021 the US will have 230.5 digital shoppers. It’s also estimated that women tend to shop online more often than men. In comparison with that, 40% of American men aged 18 to 34 said they would “ideally buy everything online,” compared to only 33% of women the same age. Talking about age, millennials, ages 18-34, tend to spend approximately $2.000 online each year, making it the generation that does the most online shopping. 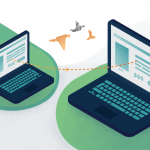 What Are Must-Have Ecommerce Website Features? Speaking about eCommerce, we always need to remember about its functionality and features. Online stores with poor functionality and features may rarely achieve true success if you rely on a product base only. It’s important to have tools to run your website effectively and manage business processes smoothly. For example, by using the correct functionality you can easily manage hundreds of products at once, track multiple orders, add various payment methods to be sure your customers get excellent service. Search Engine Optimization (SEO) helps you optimize your website with specific keywords to rank it higher in search results. 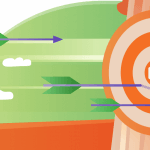 There are a lot of ways to optimize your website. Here are some which are must-have for any store. This is where the admin can manage all the details about categories and products from the Administrator Panel. This area is focused on creating and improving information about products and collecting items into manageable categories. 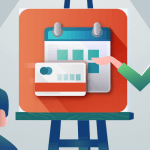 The following features will help you with building a comprehensive product base. 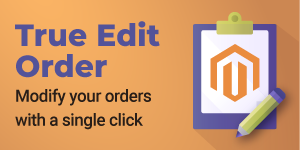 The Order Management section includes the ability to view, edit, create and fulfill orders from the Administrator Panel. This is where the admins manage all the customer order details including products, addresses, send invoices and shipment information. eCommerce customer service is a strategy for providing customer service to customers in online stores. It’s vital for a store owner to get customers feedback and for customers to track all the details, get important notifications, and more. To track your sales progression or reduction, integrate analytics to your online store as well as generate reports. As we mentioned above, millions of young people use mobile devices to purchase goods and services online. 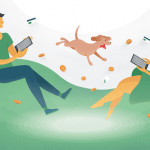 It means that optimizing pages for mobile versions will attract more mobile users from all over the world and bring you benefits in a short period of time. 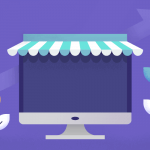 After we highlighted what functionality is necessary for building a successful online store, it’s time to define which eCommerce platform will be the best match for that. 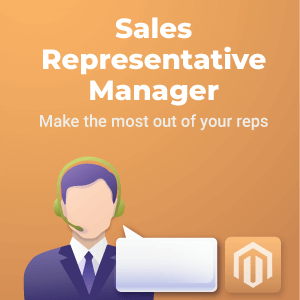 Magento is a powerful eCommerce solution that will help your store succeed in the market. It is a popular eCommerce open-source platform built on the PHP programming language. Creating an online store from scratch can be done within the Magento Free or Premium versions. In 2007 officially the Beta version of Magento 1 was officially launched. 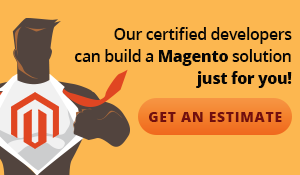 After that Magento 1 was developed into Magento Community and Magento Enterprise. Both editions became widely known and used among developers. 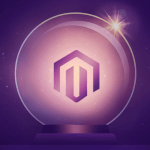 In July 2015, Magento 2 was launched. It was a great event in Magento history and for eCommerce. Nowadays, Magento 2 is getting more popular among online store owners. Just take a look at these figures – 46.16% of the world’s online stores located in the US are using Magento 2. Magento 1 or Magento 2? In comparison with Magento 1, its updated version (Magento 2) provides many advanced features implemented with new tools and structures. 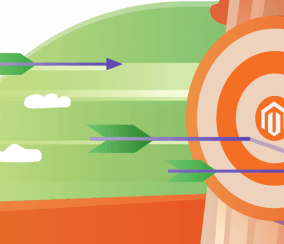 Moreover, the store performance and speed have been significantly improved in Magento 2. 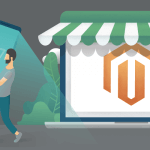 Nowadays, more users are in favor of Magento 2 making it a leading eCommerce platform of the future. 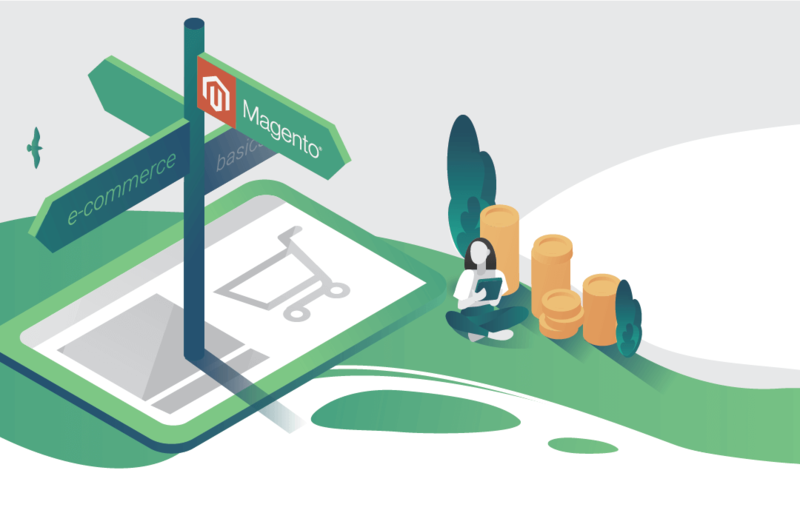 Being an open-source platform Magento allows thousands of developers to extend online stores functionality by adding excellent and unique features. 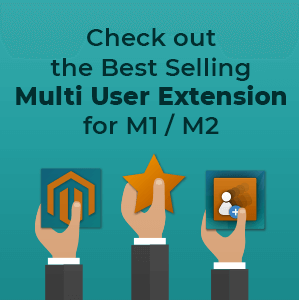 You can find more examples of the most useful extensions for your Magento 1 and Magento 2 here. We have discussed the definition of eCommerce, compared it with traditional commerce, figured out the importance of eCommerce in our world, and described the platform based on the main principles of building a successful online store. We live in an era of the greatest changes in technology which gives us a great chance to start your own business from scratch with minimum expenses.